What started out as the worst day of Mac Faraday's life would end up being a new beginning. After a messy divorce hearing, the last person that Mac wanted to see was another lawyer. Yet, this lawyer wore the expression of a child bursting to tell his secret, which would reveal Mac as heir to undreamed of fortunes and lead him to the birthplace of America's Queen of Mystery and an investigation that will unfold like one of her famous mystery novels. Five women with seemingly nothing in common are found brutally murdered in a townhome outside Washington, DC. Among the many questions surrounding the massacre is what had brought these apparent strangers together only to be killed. 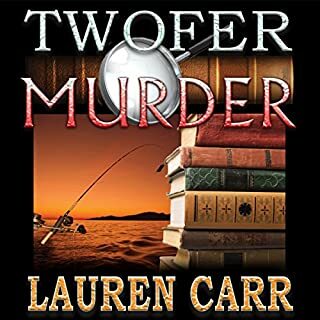 Taking on his first official murder case, Lieutenant Murphy Thornton, USN, believes that if he can uncover the thread connecting the victims, then he can find their murderer. It all started with a chance encounter in the city with Blair, his late wife. Chris Matheson and the Geezer Squad, working under the guise of a book club, dig into the events surrounding his late wife’s supposed death halfway around the globe. A state department employee shoots himself in the back three times. A CIA operative goes missing. A woman is targeted by an international assassin three years after being declared dead in a terrorist attack overseas. Nothing is as it seems. The guys go away for a fishing weekend, only to get caught up in the murder of a journalist investigating fraud at a timber company. 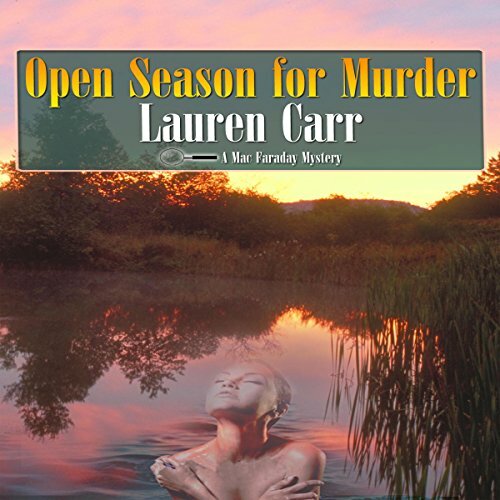 Meanwhile, the ladies are spending the weekend in the presidential suite at a posh resort, where Jessica Faraday is to accept a lifetime achievement award for her late grandmother at a murder mystery writers conference. But before they have time to get their facials, they get wrapped up in their own real mystery when an up-and-coming author ends up dead! 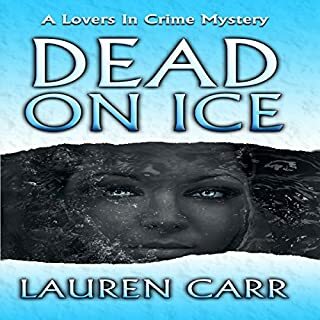 Spunky Cameron Gates is tasked with solving the murder of Cherry Pickens, a legendary star of pornographic films, whose body turns up in an abandoned freezer. The case has a personal connection to her lover, Joshua Thornton, because the freezer was located in his cousin's basement. It doesn't take long for their investigation to reveal that the risqué star's roots were buried in their rural Ohio Valley community, something that Cherry had kept off her show business bio. When Sandy Lipton and her unborn child disappears, the court of public opinion finds young Chris Matheson guilty. Decades later, the retired FBI agent returns home to discover that the cloud of suspicion cast over him and his family has never lifted. 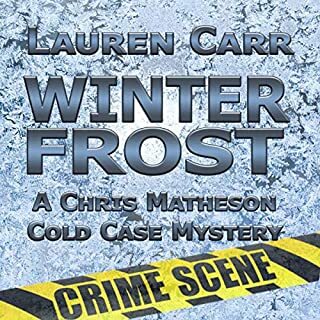 With the help of a team of fellow retired law enforcement officers, each a specialist in their own field of investigation, Chris Matheson starts chipping away at the ice on this cold case to uncover what had happened to Sandy and her baby and the clues are getting hot! Get your mystery fiction fix with this collection of short stories featuring retired federal agent Chris Matheson; sleuths Mac Faraday, Joshua Thornton, and Cameron Gates; and a rambunctious crime-solving dog named Gnarly. A Small Case of Murder is set in the quaint town of Chester, West Virginia, where everyone knows everyone, and there is never a secret that someone doesn't know. In such a small intimate village, how many disappearances can be left unquestioned? Following the death of his wife, Joshua Thornton moves into his ancestral home across country with his five children. While clearing out the attic, the children find a 34-year-old letter to their grandmother that implicates a local minister in an unreported murder. Eve Dallas is a New York police lieutenant hunting for a ruthless killer. In over 10 years on the force, she's seen it all - and knows that her survival depends on her instincts. 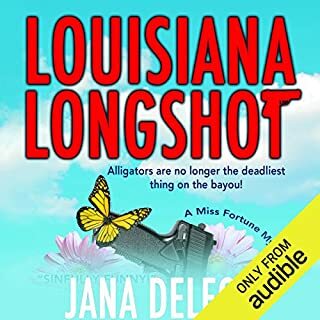 And she's going against every warning telling her not to get involved with Roarke, an Irish billionaire - and suspect in Eve's murder investigation. But passion and seduction have rules of their own, and it's up to Eve to take a chance in the arms of a man she knows nothing about - except the addictive hunger of needing his touch. 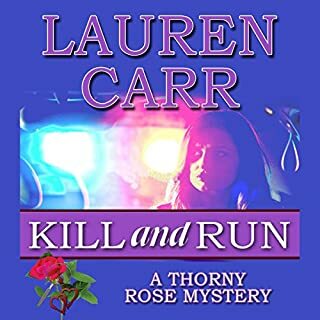 Yes, If you enjoy one of Lauren Carr books. You will want to read the others. They are all that good. It was intriguing and enjoyable. You were always looking and guessing who might be the killer or killers. You want to solve the mysteries and deaths. Have you listened to any of James C. Lewis’s other performances before? How does this one compare? I might have but I am not 100%. How can you compare one book to another one narrator to another book he did. Yes, But that did not happen. Though that would be something I would like to do with one of her books. I just do not do it. 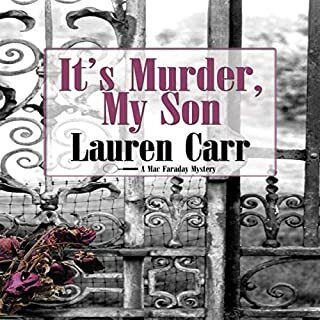 Again a good story from Lauren Carr. Well performed by James C. Lewis. The murder plot was good and the it was a very intriguing mystery. Good cast of characters and as usual Gnarly did his part in catching the killer. I hope there will more books for this series. Long overdue Audible! Fortunately Ms Carr has lots more books that you haven't released as yet!